Figuras de vinilo, tamaño aprox. 9 cm. 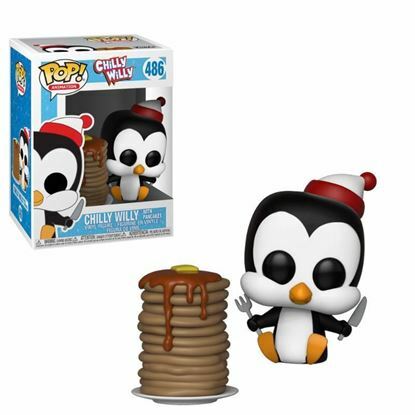 Chilly Willy POP! Animation Vinyl Figura Chilly Willy 9 cm.